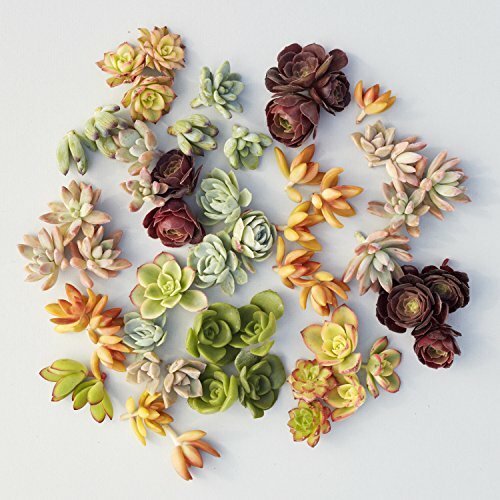 Wreath cuttings are comprised of a mix of succulents center we use to plant the wreaths, predominantly crassula & Sedum with accents of aeonium, echeveria, & graptopetalum. This mix is forever changing based on what we are growing. If you have any questions about this product by Succulent Gardens, contact us by completing and submitting the form below. If you are looking for a specif part number, please include it with your message.